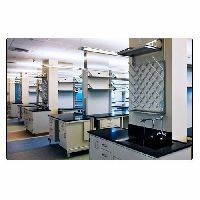 Being a foremost organization in this industry, we are actively engaged in offering the finest quality range of Laboratory Pegboard. Stainless Steel (304 Steel), Kemresin, Wall Mounted, Finished Back (Mounting on Center Benches).32 Nos. 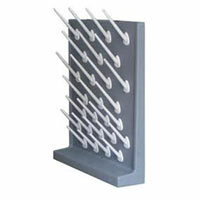 of Pegs, ½” Diameter and 6” Lon, White Polypropylene Pegs. 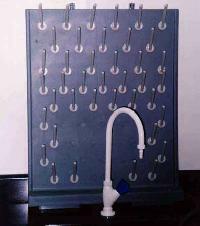 Laboratory Pegboards are available in varied specifications and colors. 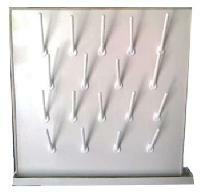 These Laboratory Pegboards have structural rigidity and are light in weight. 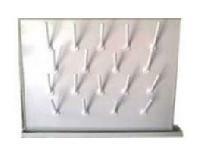 They are easy to clean and eliminate secondary contamination to hanging glassware. 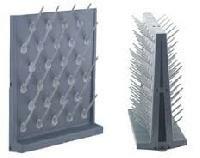 Laboratory Pegboards have a nice finishing, high mobility and design flexibility with a moderate loading capacity. 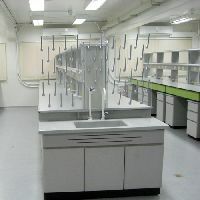 Visionaire Lab Systems Pvt. Ltd. 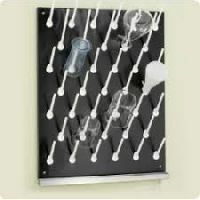 Laboratory Pegboards are Used to Hang Delicate Glass Articles and other Laboratory Ware. 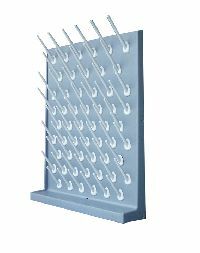 We Offer a Wide Range of Laboratory Pegboards, Which is Manufactured Using Premium Quality Raw Material and Modern Machinery. 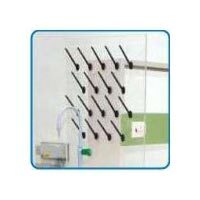 Designed to Be Suitable for Hanging and Drying of Items in Varying Sizes, Our Laboratory Pegboards are Highly Demanded By Clients for Their Durable Design.